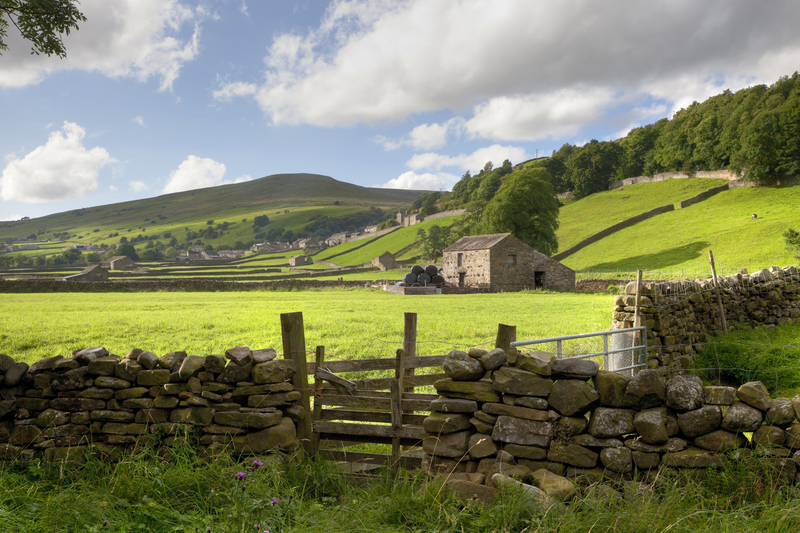 A record number of overseas tourists visited Yorkshire in the first three months of this year according to figures just released by VisitEngland, the national tourist board for England. 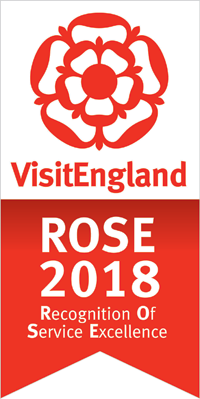 Visitors from as far afield as Australia, the UAE, Singapore, Nigeria, Qatar, Chile, Canada, Serbia and New Zealand visited the county between January and March 2018 and the total number of people coming to the county from abroad topped 294,000 - the highest number since recording began. We're not too surprised by the county's popularity. It has fabulous countryside, vibrant historic cities and an abundance of interesting things to see and do. The people are also open and friendly - what more could you want from a place to visit?! If you haven't already seen it - click on the word 'video' to see some Yorkshire highlights.